Purchase Chattaroy Cheese Creamery just north of Spokane. 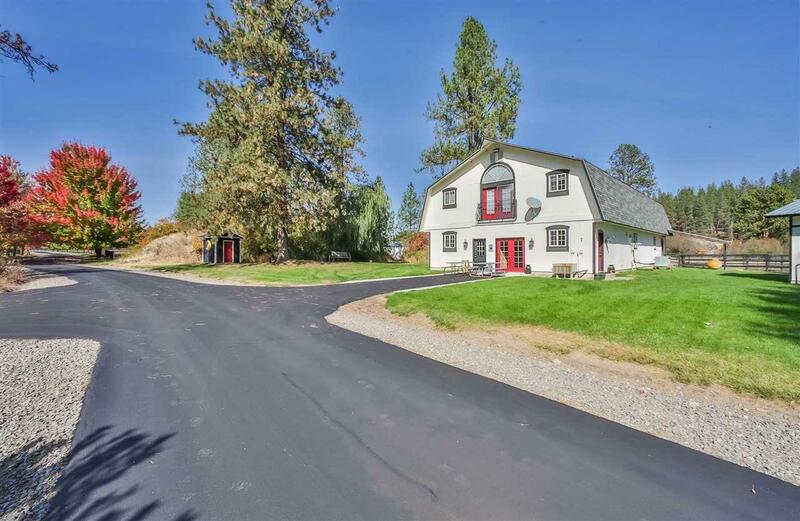 Spacious home plus 44+ acres of pasture & forested property on 1/2 mile of Little Spokane River & Dragoon creek frontage. 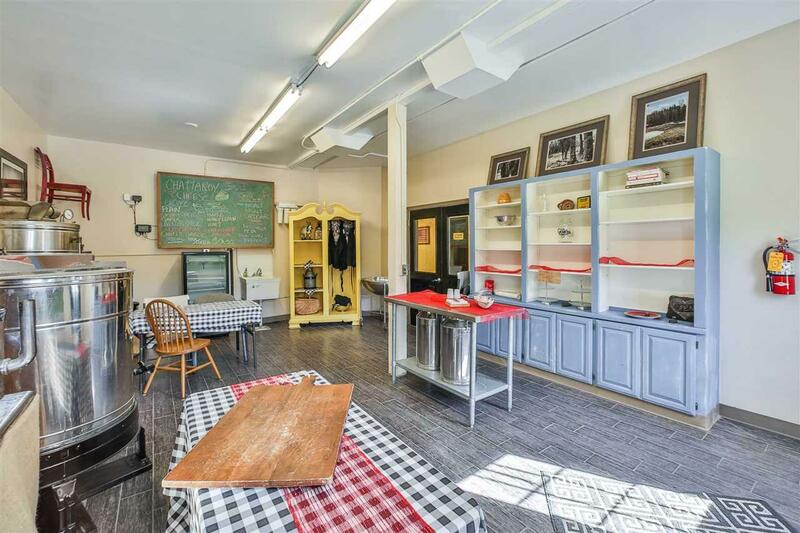 Includes commercial building (w/commercial kitchen) currently used as an artisan creamery but offers many uses w/an office & huge unfinished loft space upstairs. 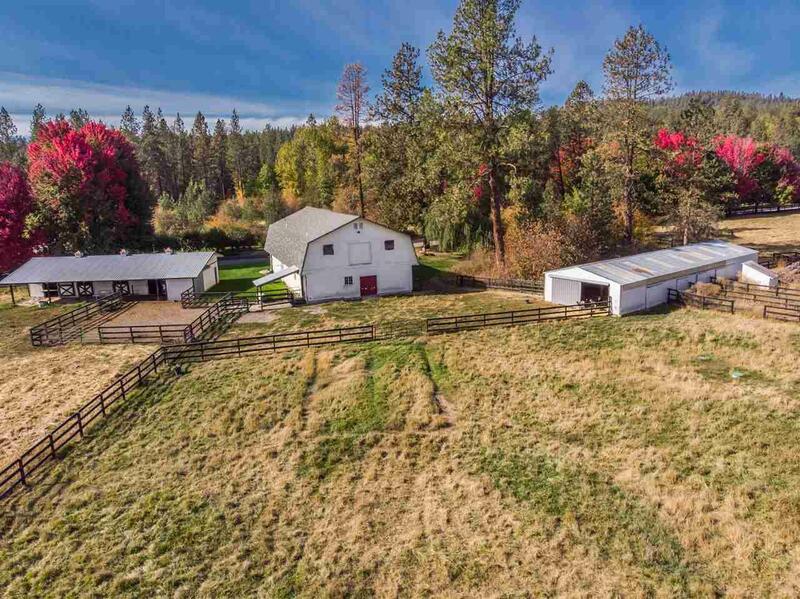 2 barns, fenced irrigated pastures w/frost free auto-watering system. Zoned Rural Conservation-Agricultural for reduced taxes. 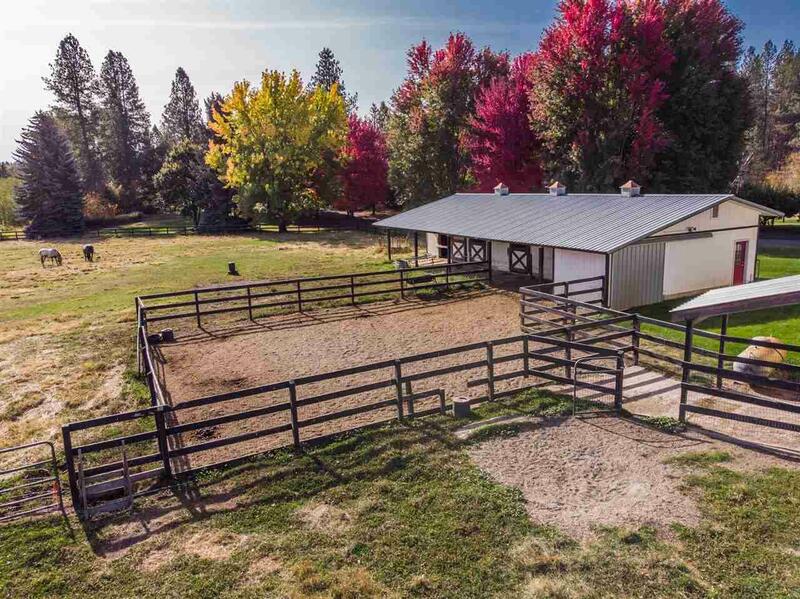 Perfect for a winery, retreat, or B&B.